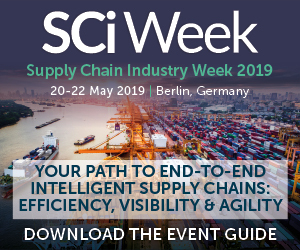 The World Economic Forum’s Supply Chain Risk Initiative first started exploring systemic risks and vulnerabilities to global supply chains and transport networks in 2011. 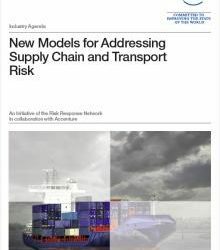 The initiative’s phase I report, New Models for Addressing Supply Chain and Transport Risk, launched at the World Economic Forum Annual Meeting 2012 in Davos-Klosters, examines the systemic supply chain risk landscape and the possibility of these risks causing serious disruptions to global supply chains. 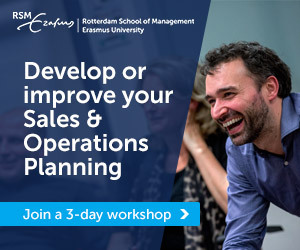 It highlights the need to shift focus from reactive to proactive risk management. 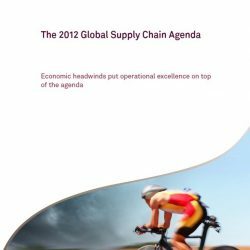 At the same time as the launch of this report, the US government launched its Strategy for Global Supply Chain Security, calling for a global multistakeholder dialogue to effectively safeguard supply chains. 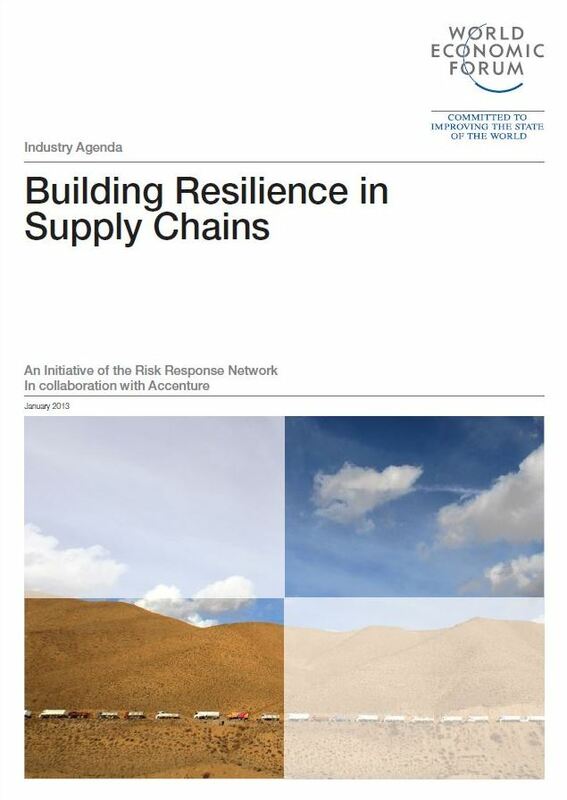 This report, Building Resilience in Supply Chains, developed during phase II of the initiative, explores government and industry sector views on systemic supply chain risks and building a resilience framework to manage them. 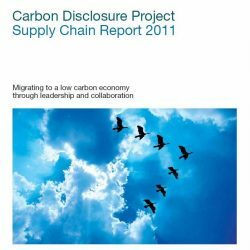 The report findings are based on expert level workshops and data gathering throughout 2012. Notable differences in perspectives stem from government responsibility for public security and long-term risks compared to industry’s focus on ensuring that supply chains work effectively on a day-to-day basis. 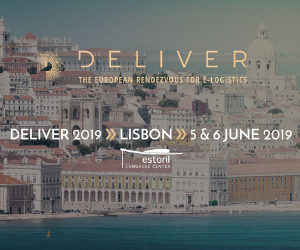 Differences in regional perspectives, attributed to differences in disruption histories and growth expectations, also point to the need for a harmonized resilience framework. 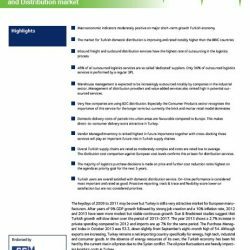 However, the top risk concerns in Europe, North America and Asia in 2012 showed little change from the previous year apart from a sharp rise in concern about extreme weather. 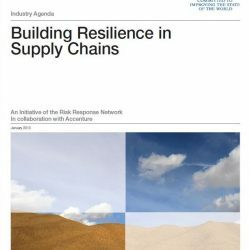 Of emerging non-traditional risks, cyber risk is perceived to have the greatest implications for supply chains.